With the blessing of His Eminence Metropolitan Hilarion of Eastern America and New York, First Hierarch of the Russian Orthodox Church Outside of Russia, the Synodal Youth Department is operating a food drive in the parishes of the First Deanery of the Eastern American Diocese together with the Patriarchal Parishes in the USA. The following donations are welcome: canned goods, fruit and vegetable conserves, canned soup, juice, rice, pasta, jam, peanut butter, cookies and crackers, dry cereal, powdered milk, sugar, flour, tea and coffee. 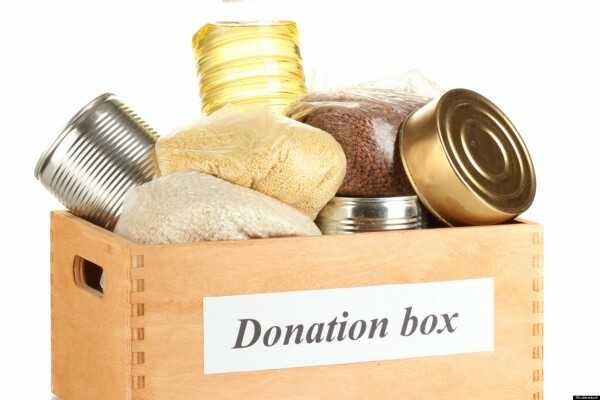 Parishes in the greater New York area have large boxes for donated goods.